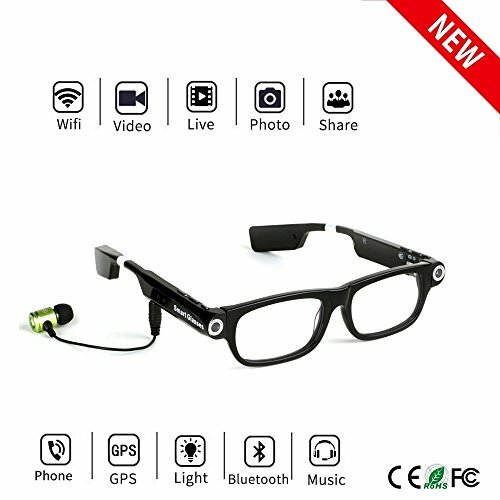 Manufacturer: Spardar Smart Technology Ltd. Publisher: Spardar Smart Technology Ltd. Studio: Spardar Smart Technology Ltd.